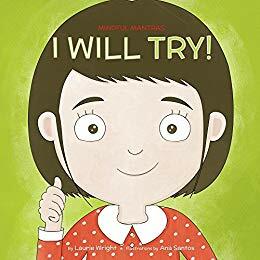 Todays interview is with Australian children’s book author Melanie Schubert. Melanie is a scriptwriter and songwriter for the New Zealand performing arts company, Gobsmacked, she lives in a cosy apartment in Melbourne with her beloved husband Filip, her french bulldog, Goose, and a peculiar assortment of Japanese paraphernalia. For as long as she can remember, she has been staring out of windows, losing herself in daydreams, and pursuing her belief that she must carve out and follow her own path in life. 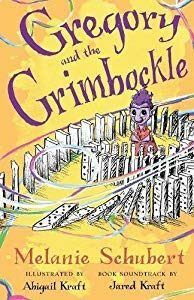 Her first book is Gregory and the Grimbockle. Melanie has made quite a splash with her first book release, utilizing some innovative new marketing techniques she shares in her interview today. Melanie won a competition and had her book published by New Wrinkle Publishing. The innovative team there did her illustrations as well as create a unique soundtrack for her book. Each chapter features unique music that can be played while reading the book aloud to children. In order to get initial reviews for her book, Melanie searched for small publishing houses via social media, and approached other reviewers on their list, asking them to review her book. She reached out to National Geographic Kids Magazine, and got an advertising space there. She sent 100 paperback copies out to reviewers to encourage more reviews. She printed 1000 sticker and stuck them all over Melbourne City where she lives, to help get the book attention. She printed “Bockles” (you have to read the book to know what that is!) and hid them around the city, and then let instagram followers know, creating a Bockle hunt! Whoever found nine bockles, photographed themselves and shared this on social media, received a free paperback copy of the book. 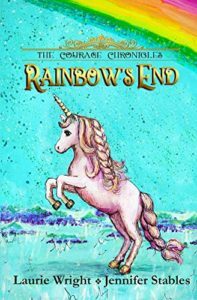 She sent out the book to well thought out places, such as the Children’s Book Council of Australia, who then subsequently reviewed it. 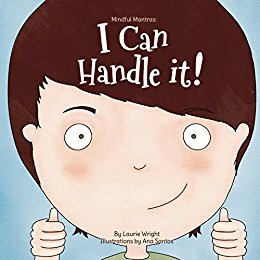 Melanie uses Instagram wisely for book promotion, boosting certain posts world-wide, and sharing genuine and authentic posts about the book, and her own journey with panic attacks and anxiety. You’ll hear all about this and much more in this episode. 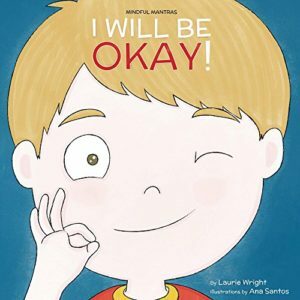 Todays interview is with children’s indie author Laurie Wright. 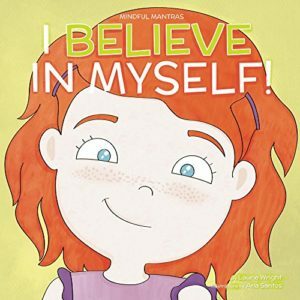 Laurie Wright is the writer and creator of the Mindful Mantra’s children’s book series. 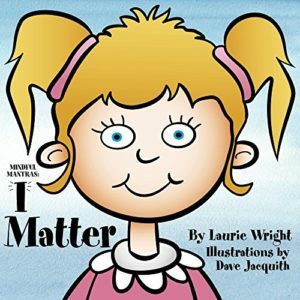 The series is designed to help boost a child’s mental health, which is a subject Laurie is super passionate about. 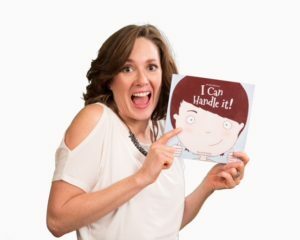 She also help other publish their books and teaches people to actually SELL their books! 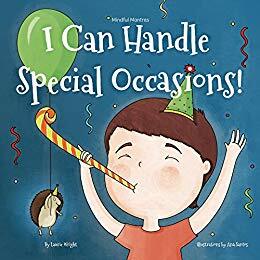 Had the idea for her first book I Can Handle It, found her illustrator on Fiverr and ran a successful kickstarter to fund the illustrations. Discovered Amazon Advertising from Brian Meeks and began running ads. This changed everything! She details how she runs her ads, keyword tips and copyrighting advice. Has now published another six books written to market and is making 5 figures per month in sales. Has gained lots of reviews for her books and how others can do the same. Finds great keywords, sentences and words to use in book descriptions from reading her reviews. 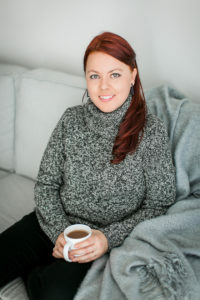 How she helps other authors create books from the start that can and will sell.